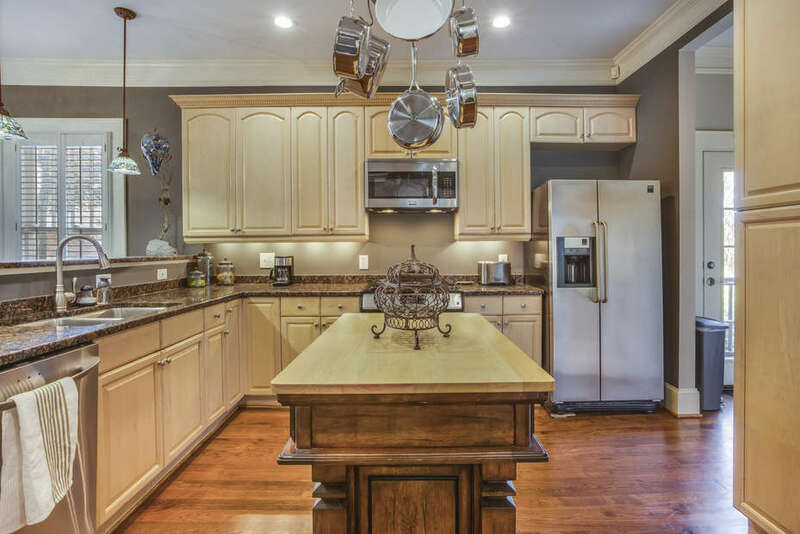 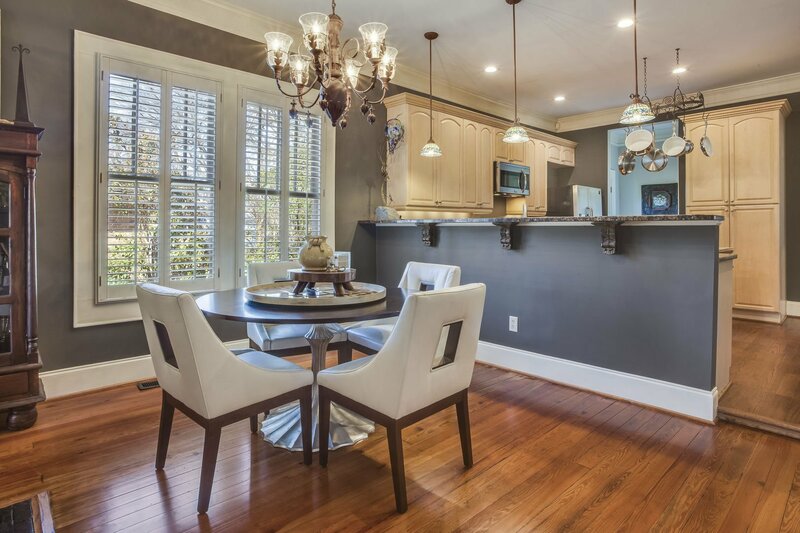 The home is situated just south of quaint historic Kirkwood, a short 10 min stroll brings you to some of the best restaurants in the area. 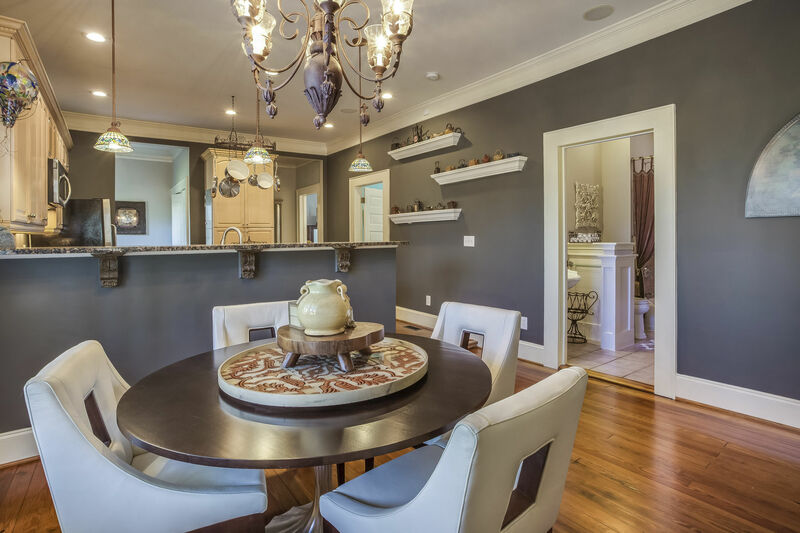 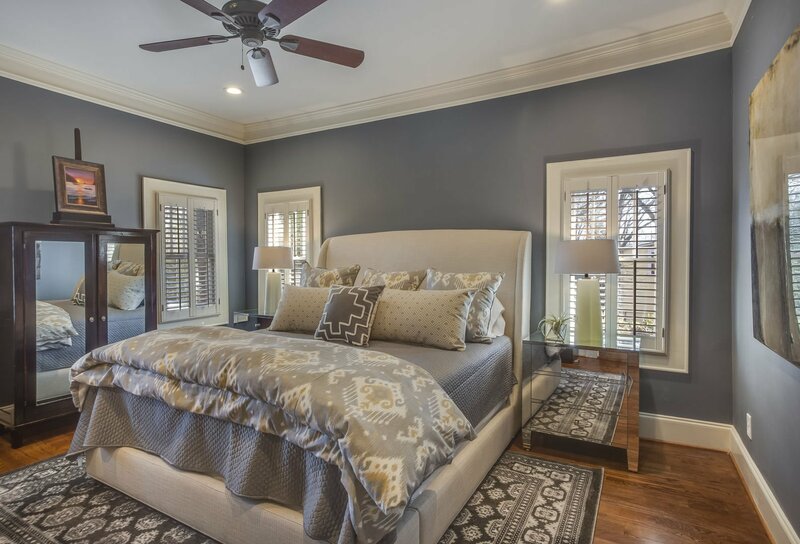 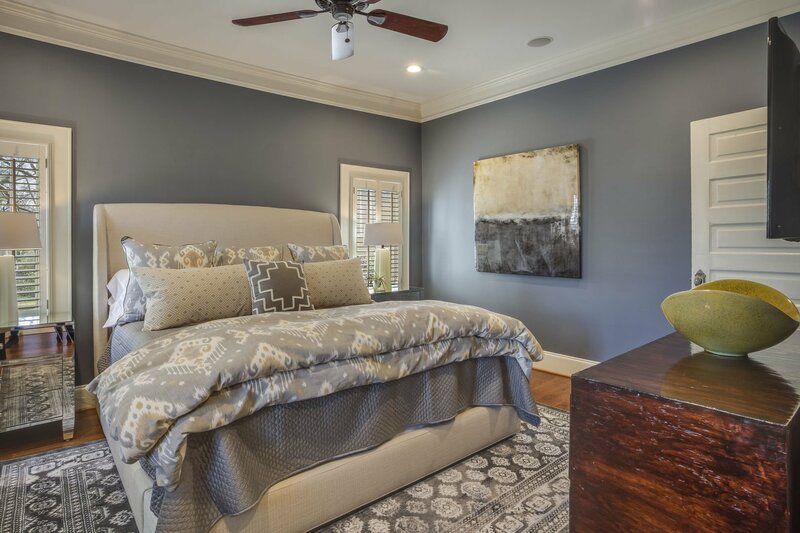 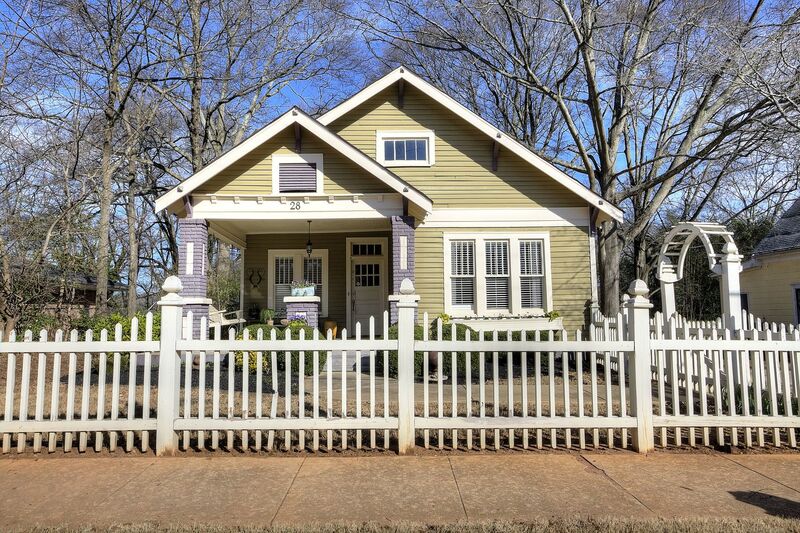 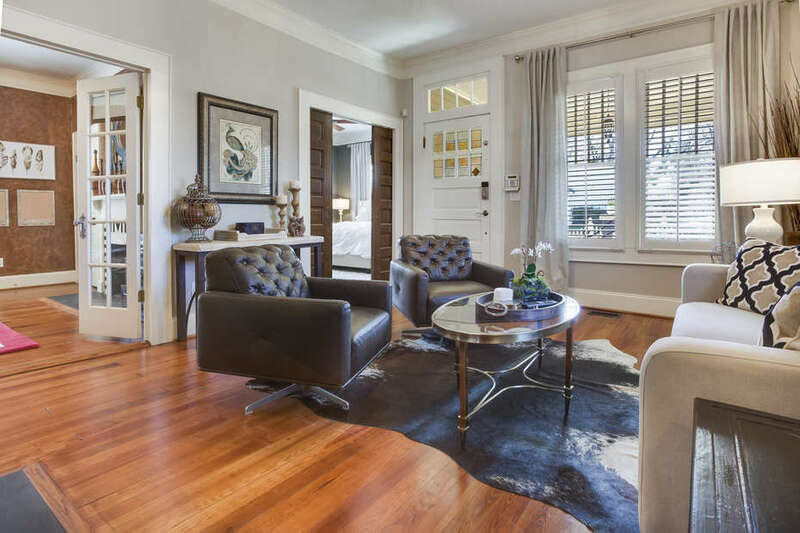 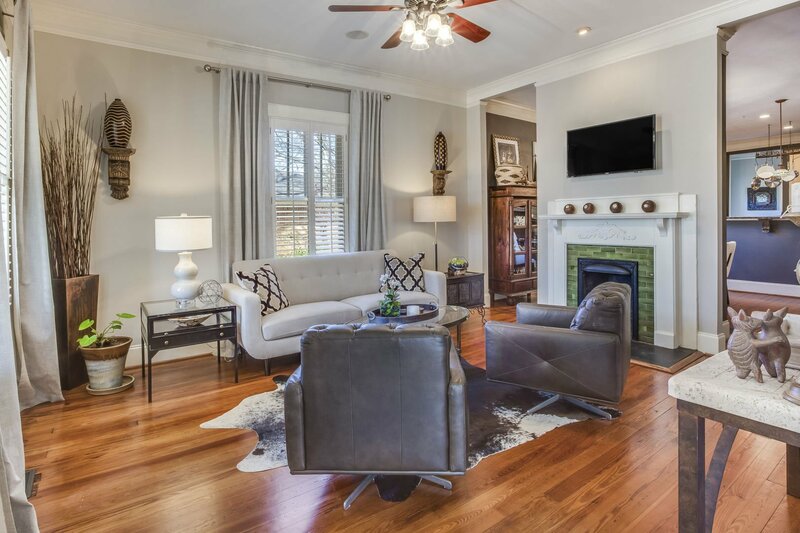 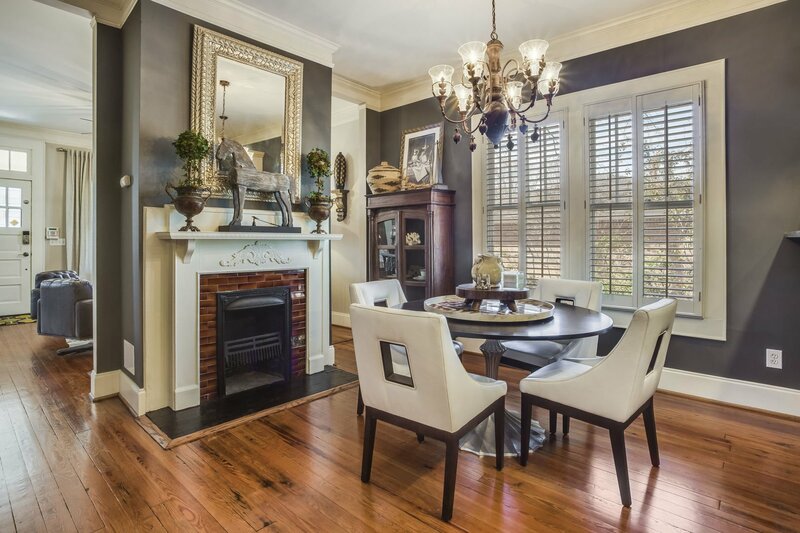 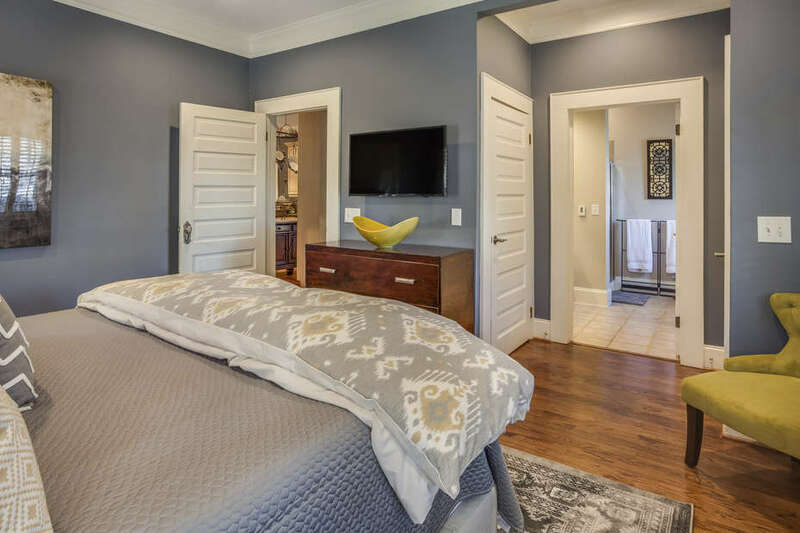 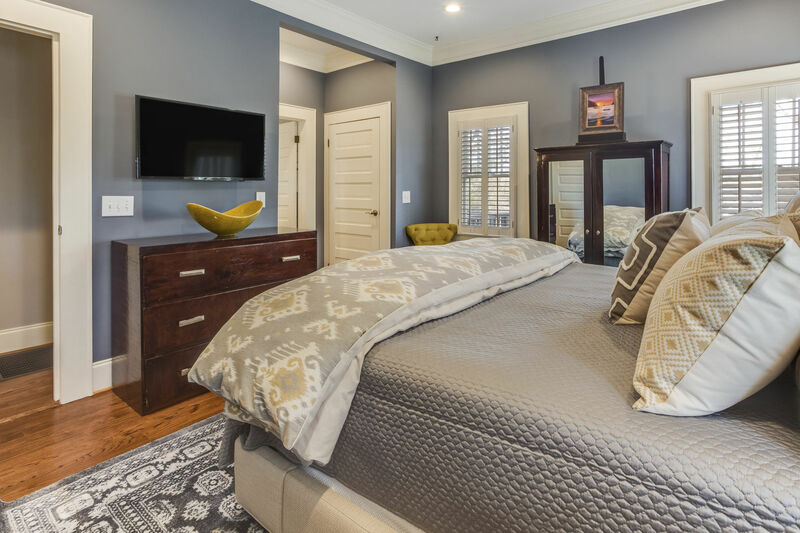 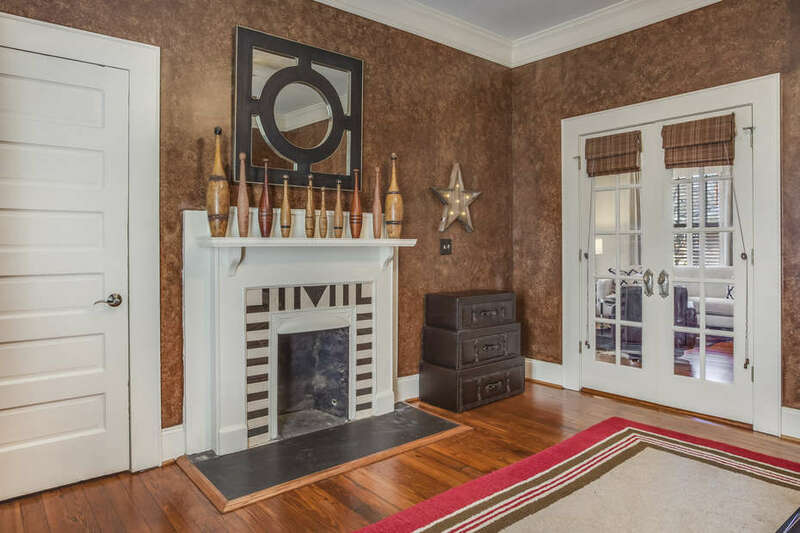 It is the perfect home to stay at when you need easy access to downtown, Midtown, Emory or Decatur. 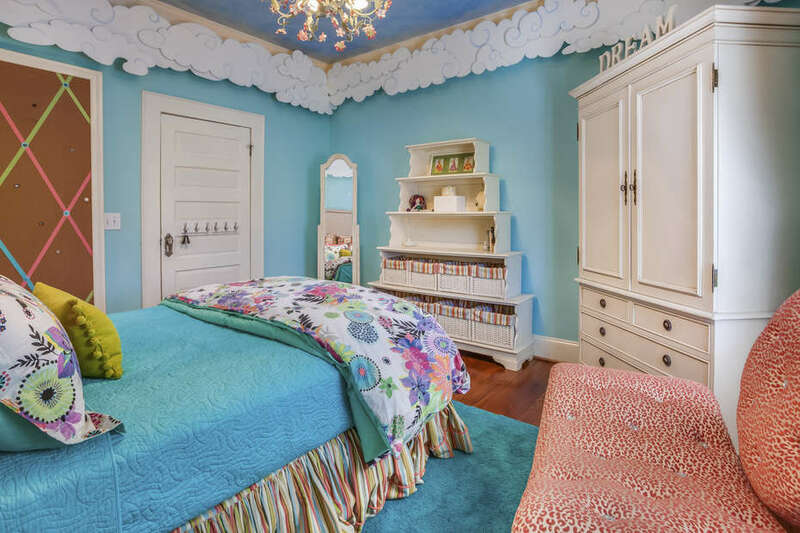 With a white picket fence, English garden and bright colors, the home looks as though it came out of the pages of a storybook. The interior is updated with classic and modern furnishings. 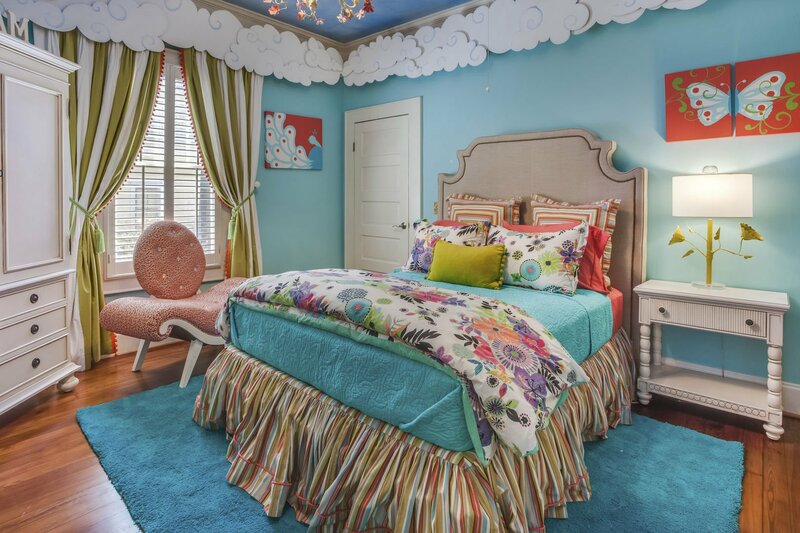 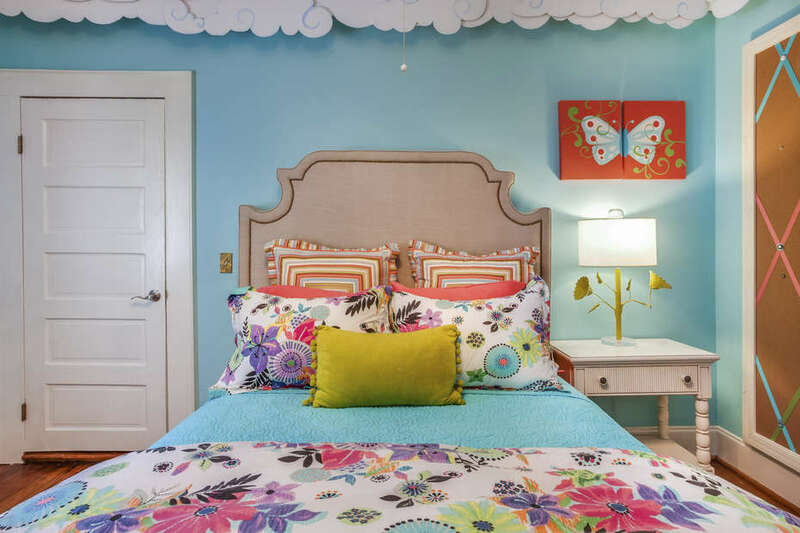 The bedrooms are decorated to accommodate a variety of needs and tastes from a classic master to a magical girl’s room fit for a little or big princess. 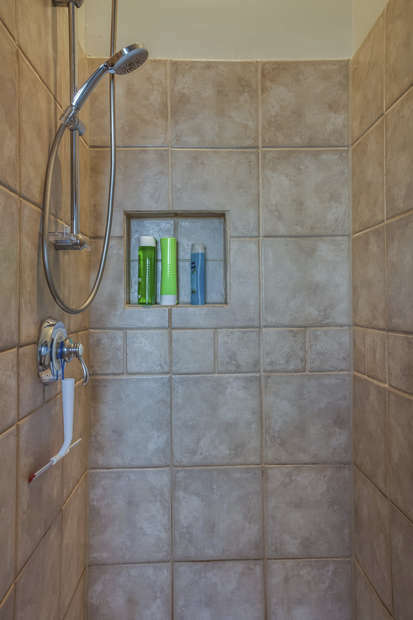 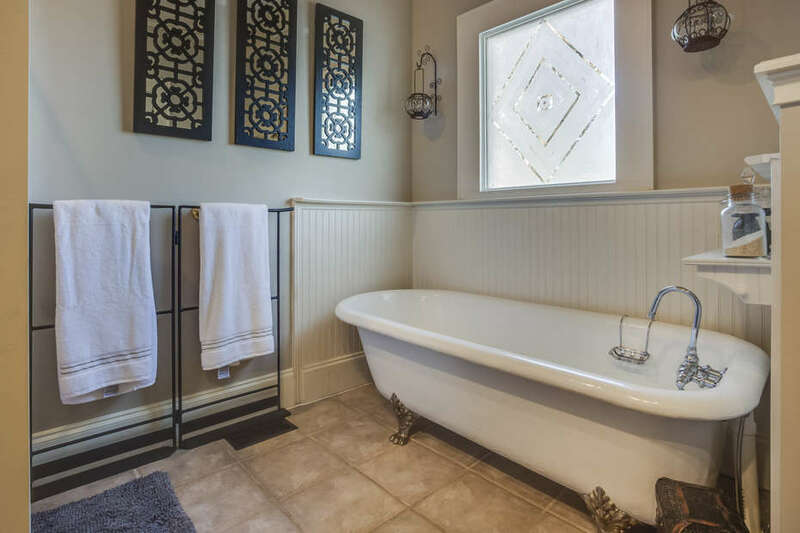 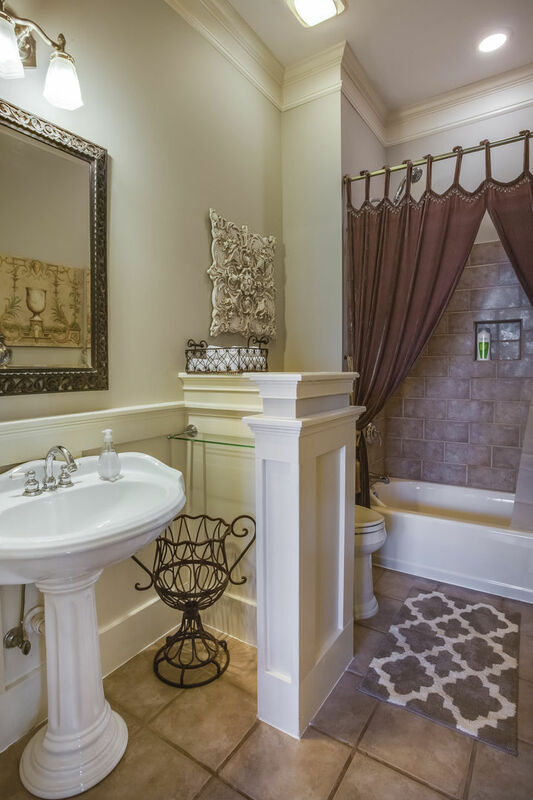 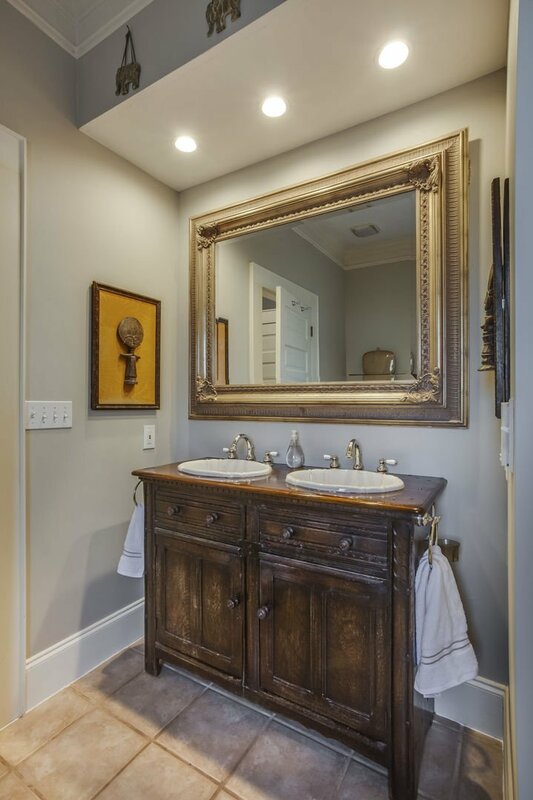 The master bathroom has both an original claw foot tub and stand-up shower, heated tile floors and hidden medicine cabinets cleverly disguised as artwork. 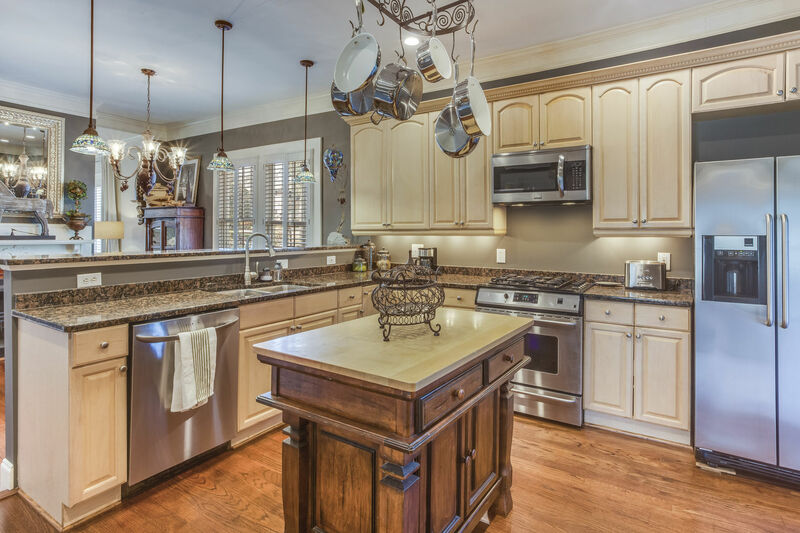 The kitchen has everything one would need to whip a gourmet meal. 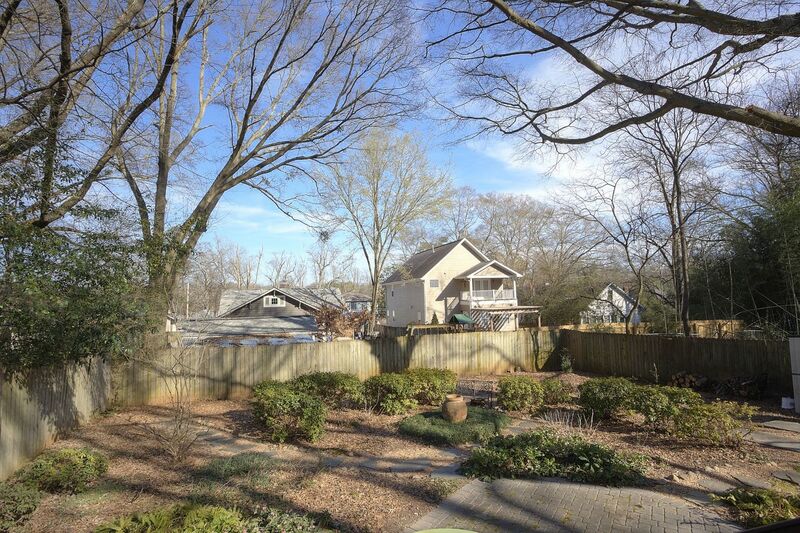 The backyard is a tranquil oasis, perfect for getting away from the hustle and bustle of big city life. 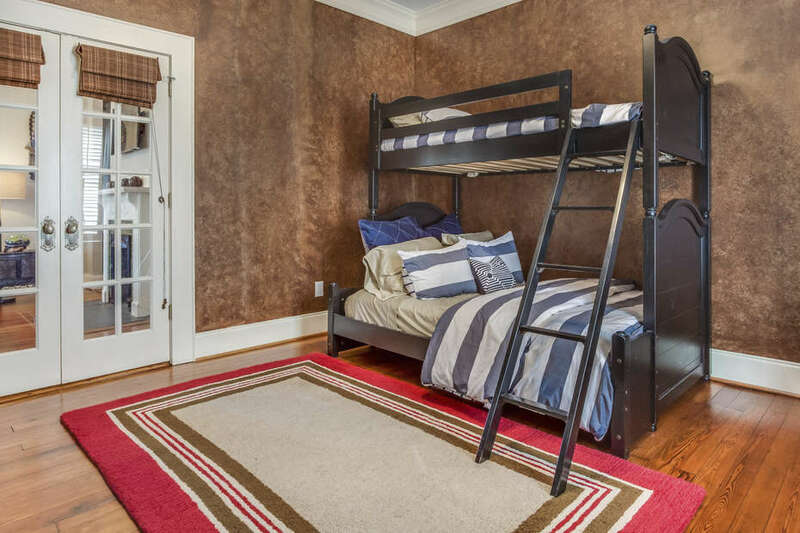 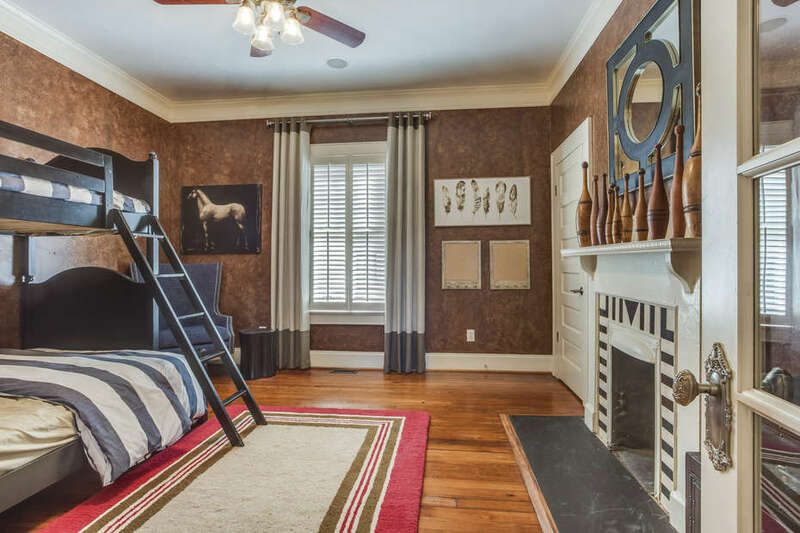 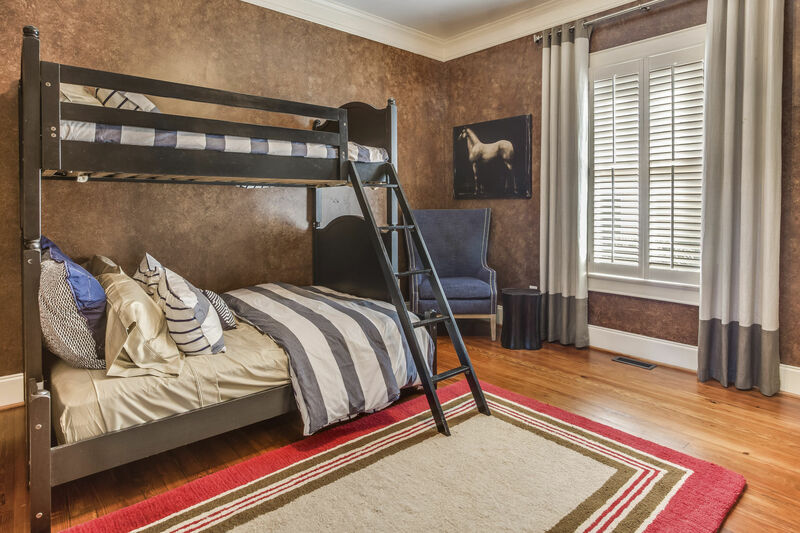 This home sleeps 8 comfortably in two queens, king and bunk beds.